Need Some Sauce For Your Beats? We Got $auce 4 $ale! This Is The Only Drum Kit You Will Ever Need! 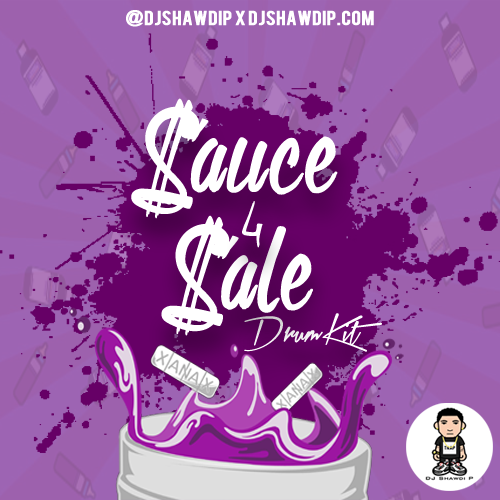 Get Lost In The Sauce With 200 Different Sounds Including Some Of Your Favorite Sounds & Some Brand New Custom Percs, 808s, Snares, Kicks, & Effects Brought To You By DJ Shawdi P! This Drum Kit Is In The Style Of Producers Like Zaytoven, TM88, Metro Boomin, Sonny Digital & DJ Plugg. It Is Perfect For New Wave Trap, Hip Hop, & RnB Beats! We Guarantee You Will Not Be Disappointed! Watch The Video Below And Check It Out For Yourself!